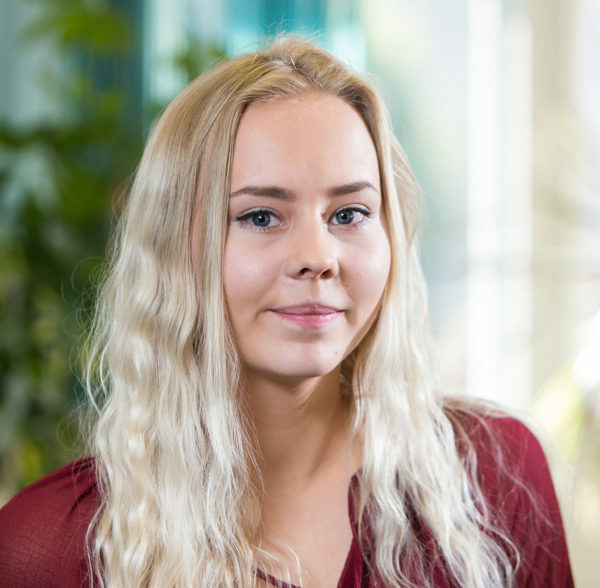 Daisy is our marketing apprentice who is fantastic at what she does! Daisy specialises in Social Media networking, email marketing and coming up with innovative marketing campaigns. If there is something Daisy doesn’t know about social media then its probably not worth knowing about. Daisy looks after all our social media accounts and marketing campaigns. When Daisy’s not on social media, she can be found shopping, walking her dog or having a cocktail (or two! ).